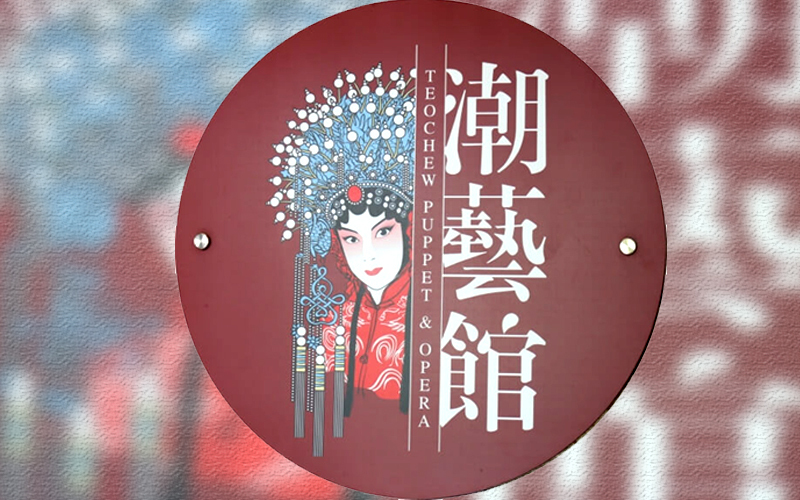 The Teochew Puppet and Opera House is located next to the Sun Yat-Sen Museum in George Town in Penang. 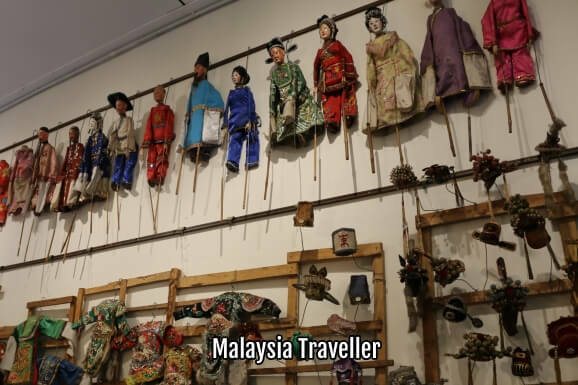 It is a fun little museum dedicated to the preservation and propagation of Teochew operatic arts and puppet opera, a traditional art-form that could be in danger of dying out if not for places like this. 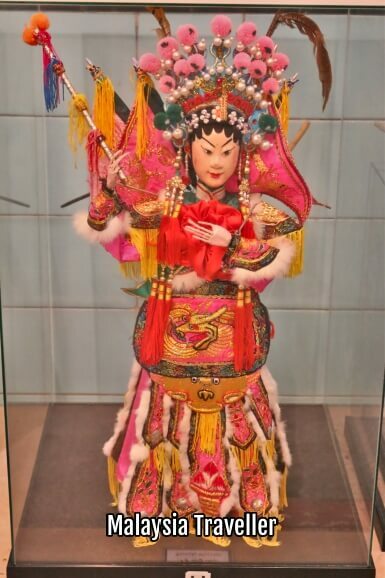 The present director of the Teochew puppet opera troupe named Kim Giak Low Choon, Ms Ling Goh, is a retired Teochew opera actress and founder of this museum. She is the fourth generation of her family in this field. 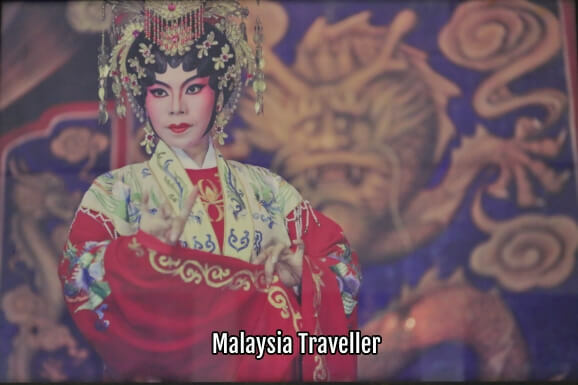 Her great-grandfather Yang Bingjin brought the opera troupe from Teochew to Singapore in the late 19th century. The painted face of the image above exhibits masculine characteristics with exaggerated, bombastic movements and booming speech. The colour and pattern of the painted face usually determines the temperament of the character. For example red denotes courage and loyalty, black denotes uprightness and integrity, and white denotes treachery and villainy. 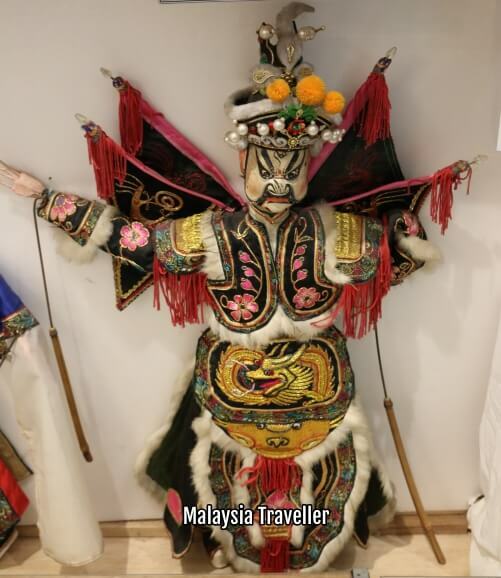 Puppet shows, Teochew opera and Teochew music may be staged at the museum periodically and there are videos available if no live performance is taking place. 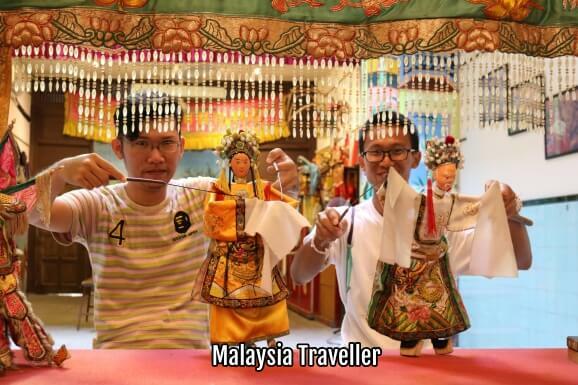 You can try operating the puppets which are surprisingly heavy after a while. 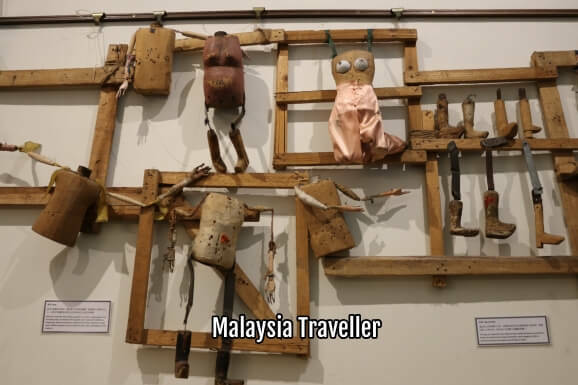 The puppet bodies and feet are made from wood while the legs are made of steel. Costumes, hats, props and heads are interchangeable. 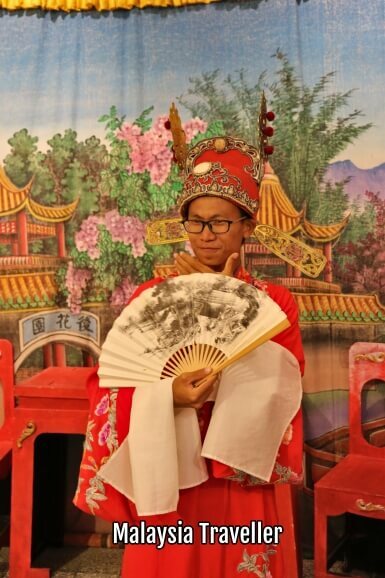 Visitors are free to try on one of the Teochew opera costumes for a great photo. Price includes opera costume try-on. 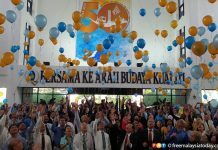 The Sun Yet-Sen Museum and the Penang Islamic Museum are right next door. 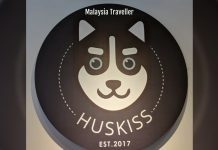 The Asia Camera Museum, Khoo Kongsi and many other places of interest are nearby.